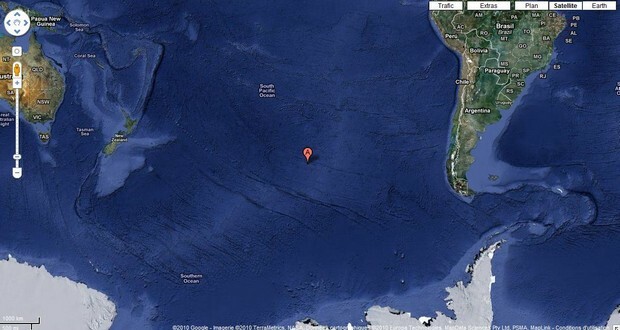 There's a place in the Pacific Ocean called Point Nemo. It's so far from the land that the nearest humans are often astronauts. The ISS orbits the Earth at a maximum height of 258 miles (416km), meanwhile, the nearest inhabited landmass to Point Nemo is over 1,670 miles (2,700km) away. 2. During an interview, Marlon Brando was asked: "Don't you realize you're thought of as the greatest actor ever?". Brando turned to his dog Tim and replied "Tim is the greatest actor ever. He pretends he loves me when he wants something to eat". 3. Richard Nixon is the only person in US history to be elected Vice President twice and President twice. 4. Hugh Jackman worked as a birthday clown named 'Coco' and made just 50 bucks. Jackman admits that he had no magic tricks and was even told off by a 6-year-old that he is terrible. 5. There is a group working on creating glow in the dark trees. They are working on splicing bioluminescent genes from Jellyfish/Mushrooms/etc. into trees which they could then breed for greater and greater brightness. The goal would be trees that could one day replace streetlights. 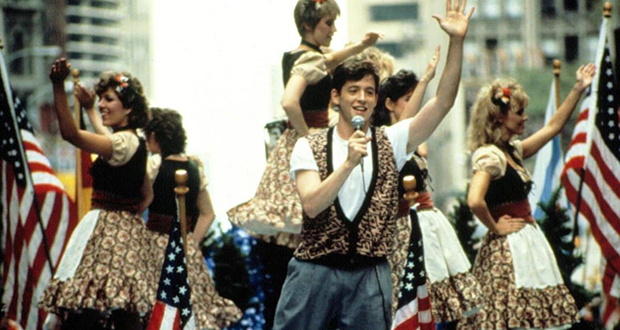 The parade scene in Ferris Bueller Day off was shot during the actual parade and nobody knew what the float was, including all the people on the reviewing stand and the governor. 7. Hours before being killed by a massive heart attack at 51, Actor James Gandolfini dined on a double order of fried king prawns and a pile of foie gras washed down with two piña colada, four shots of rum, and a couple of beers. 8. An artist made a counterfeit penny out of $100 worth of gold, which he copper-plated and then put into circulation in Los Angeles. Two years later, it was found in New York. 9. The full lyrics to "Oh My Darling, Clementine" recounts the narrator falling in love with a woman named Clementine, but she drowns in a river so the narrator promptly goes for her little sister. 10. Emma Morano was the last survivor of the 19th century. She died in 2017 at the age of 117. Administering testosterone to patients with the social anxiety disorder has been found to increase their willingness to face situations which are perceived as socially threatening. 12. Mid-level managers rather than those at the bottom of the corporate hierarchy suffered the most from depression. 13. In 2008, a British man traveling to Dubai was sentenced to 4 years in prison after being caught with 0.003 gram of Cannabis that was stuck to his shoe. 14. An NYC councilman named Ben Kallos proposed adding light guards to street lights as a means of curbing city light pollution. Among just making the night sky easier to see, the change would protect wildlife from the negative effects of stray light. 15. Japan deep fries maple leaves as a snack, commonly known as "Momiji" or "Maple leaf tempura". 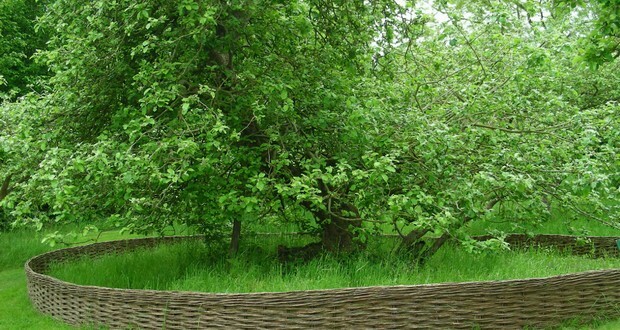 The same apple tree from which an apple fell and supposedly hit Isaac Newton, inspiring his theory of gravity, is still growing at his family home over 350 years later. 17. American comedian Don Rickles befriended mobster ‘Crazy Joe’ Gallo when he made fun of Gallo in his stand-up against everyone’s warnings. Gallo took it in good humor and invited Rickles out to dinner. He declined, and that night the restaurant erupted in a gunfight, killing Gallo. 18. Many early, animated Disney films were made by filming actors in real time and then tracing over their bodies frame by frame. This led to studios repurposing older animations as time went on, and helped develop modern-day roto-scoping and motion-capture technology. 19. Children develop stronger bonds and derive more satisfaction from relationships with their pets than with their siblings, more so if the pets are dogs. 20. After World War 2, despite signing an agreement to share nuclear information with the UK in exchange for their scientist's help, the US lost the physical copy of the agreement, questioned its authenticity when a copy was sent and denied British scientists access to their own papers. 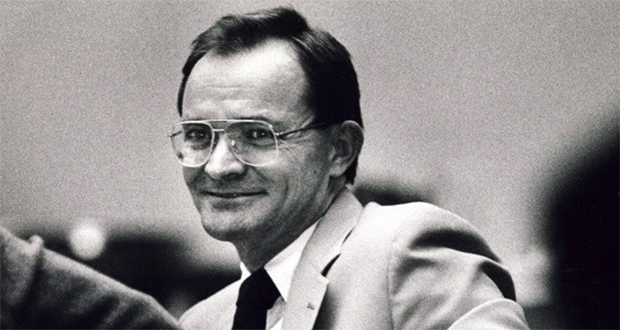 Serial killer Randy Kraft was known as the "Scorecard Killer" because he kept a scorecard with cryptic references to his victims. (For example, a victim found impaled on a tree branch was listed on the card as "TWIGGIE"). Several entries on the card have never been deciphered. 22. Napoleon Bonaparte was so obsessed with winning that he would cheat at cards but felt morally obligated to return any money he won as a result of said cheating. 23. In 1997, 3 boys in war-torn Sierre Leone were on the brink of starvation, when they spotted a single yam (Sweet potato) under a tree. They desperately went to dig it up, but when they did they discovered a 100-carat diamond underneath. 24. An EPA employee told his bosses that he worked for the CIA and didn't go to work for almost of 10 years. 25. The earliest known recording of a human voice was made in 1860 by dragging a stylus over the soot-colored paper. The recording was made for visual purposes only and was not played back until 2008. Thank you for pointing it out. We have changed the pic. #36 The Ruby slippers have been found!